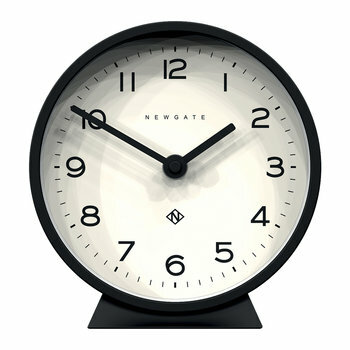 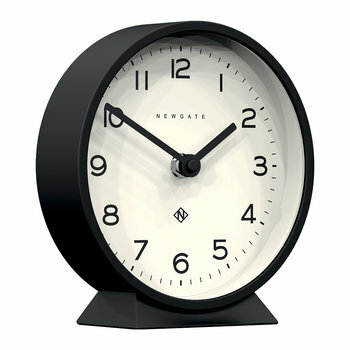 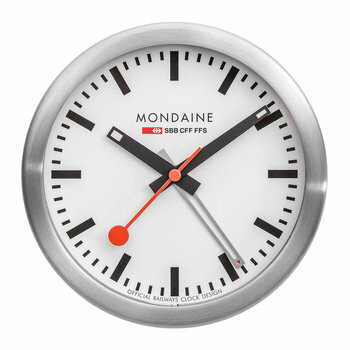 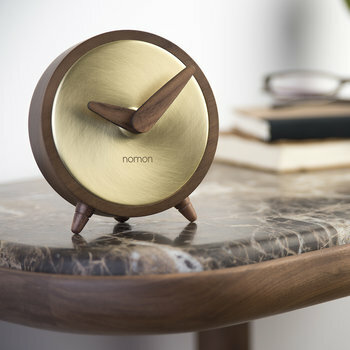 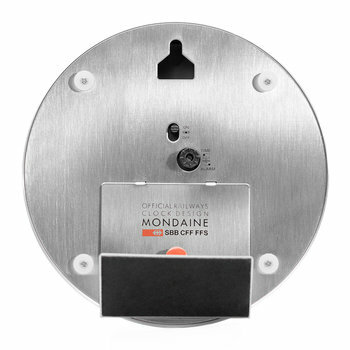 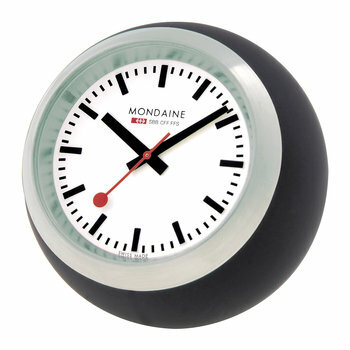 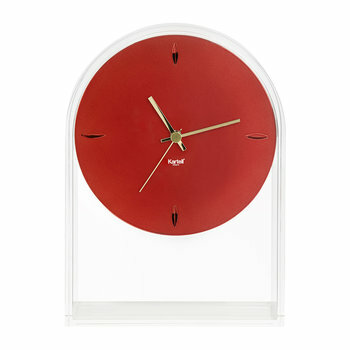 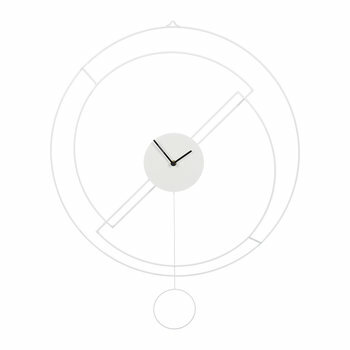 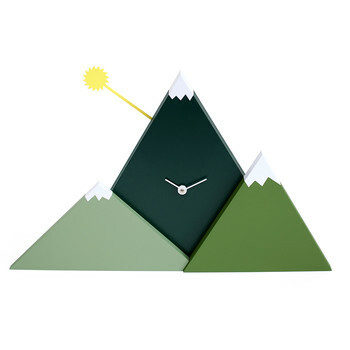 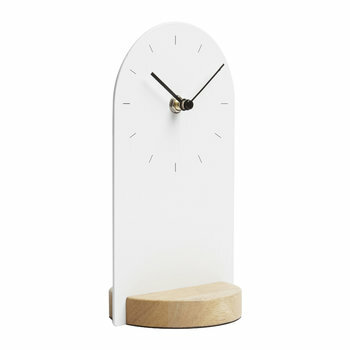 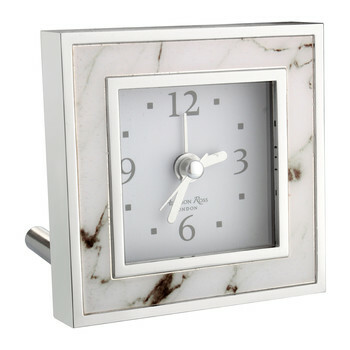 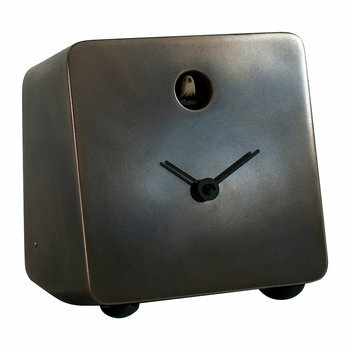 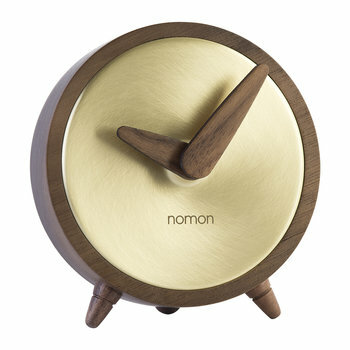 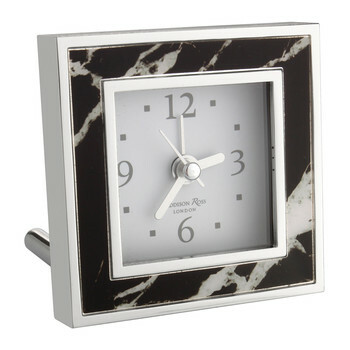 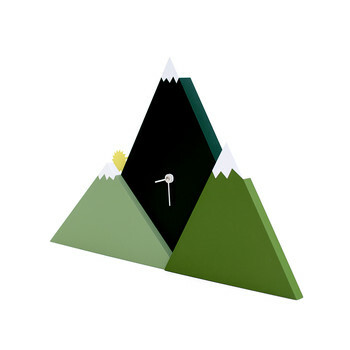 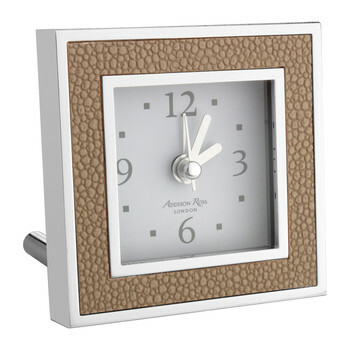 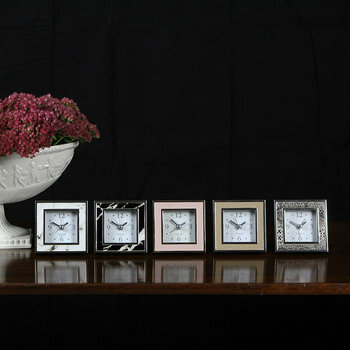 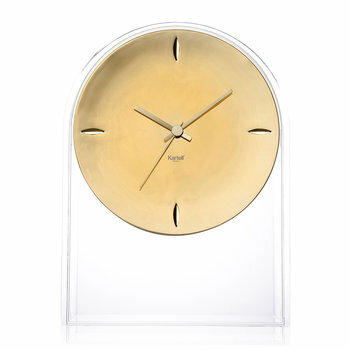 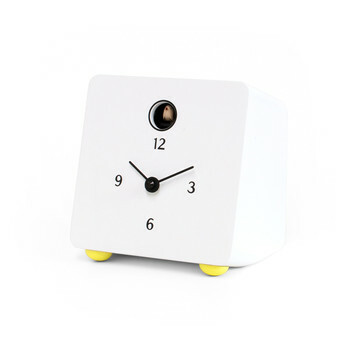 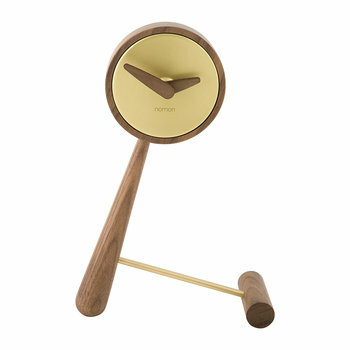 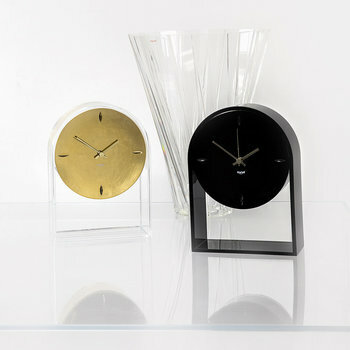 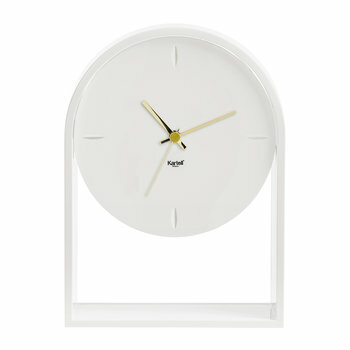 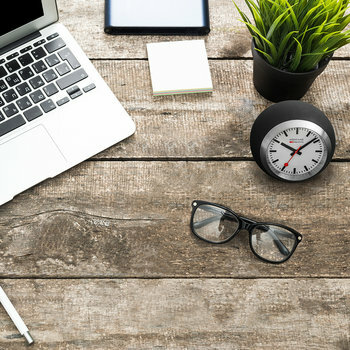 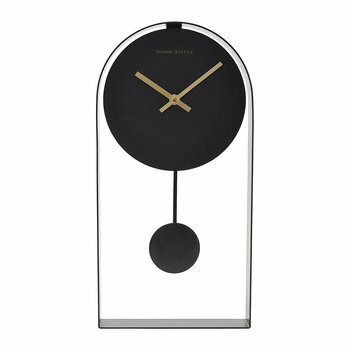 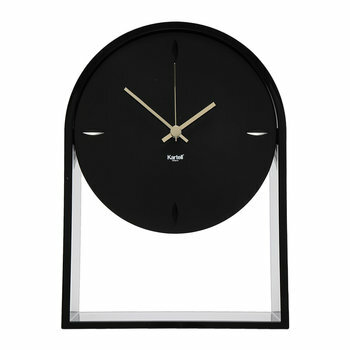 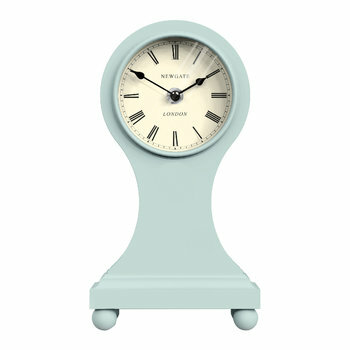 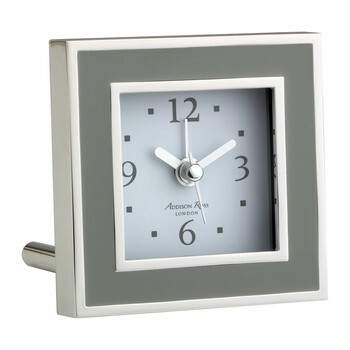 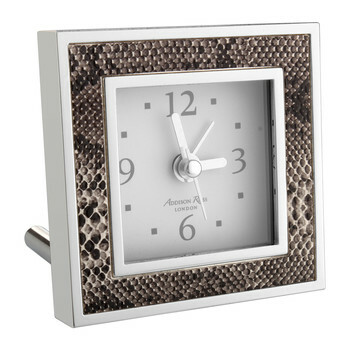 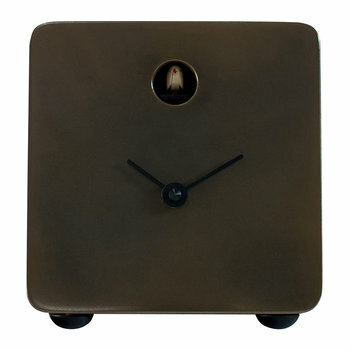 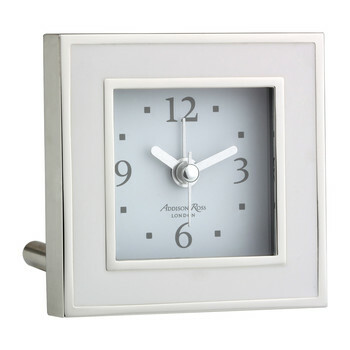 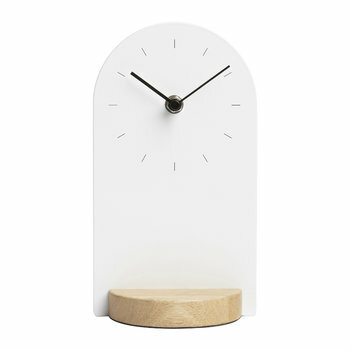 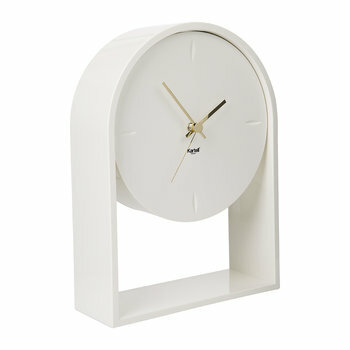 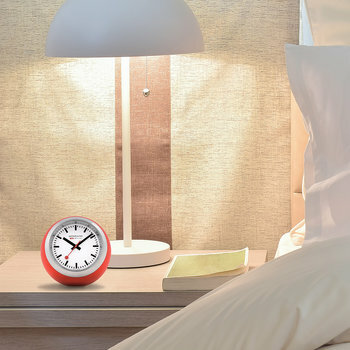 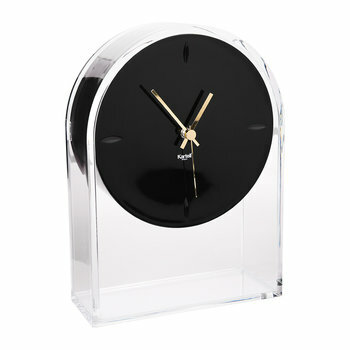 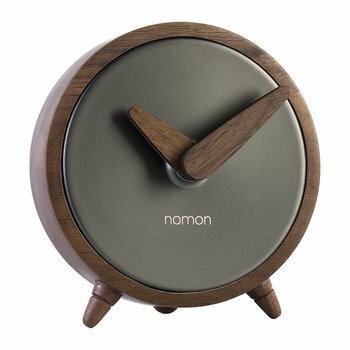 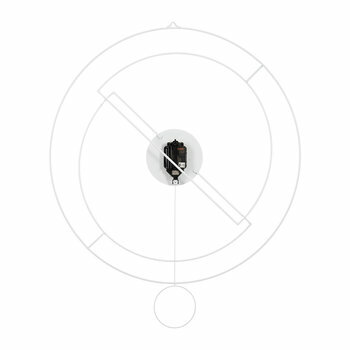 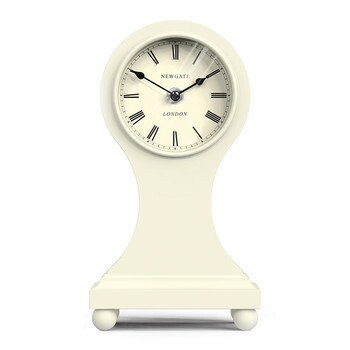 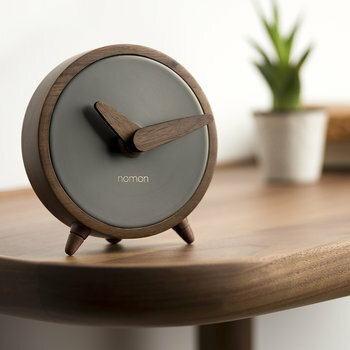 Desk clocks are the perfect finishing touch in any office or study setting. 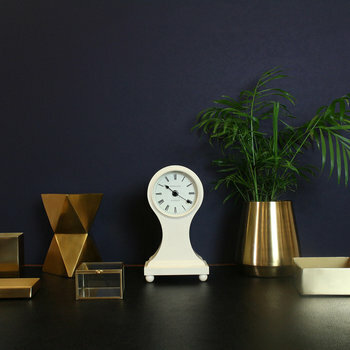 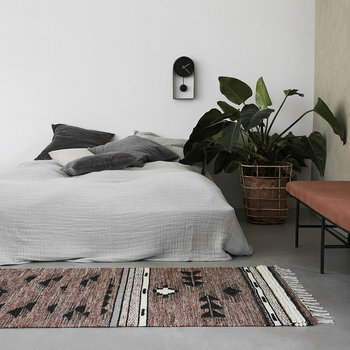 From basic styles to contemporary shapes and unique materials, choose a design to reflect interior styling, ensuring time is kept during all occasions. 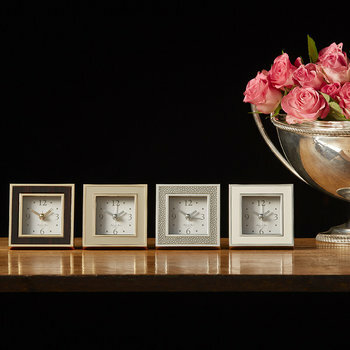 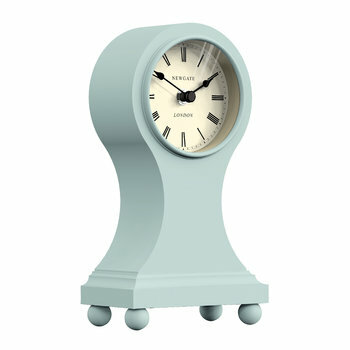 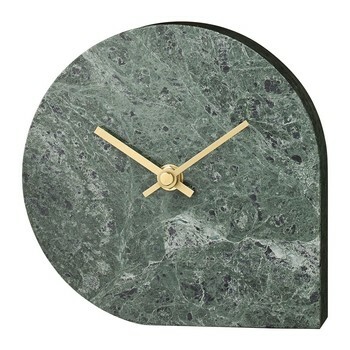 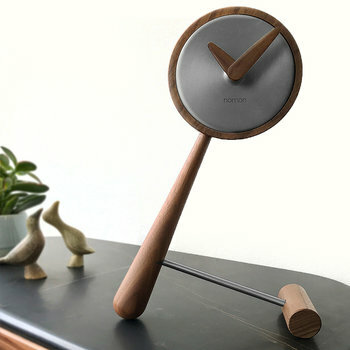 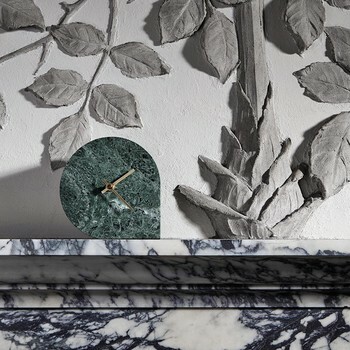 Traditional mantel clocks are transformed into striking design pieces for guests to marvel with innovative bodies and eye-catching clock faces, ideal for placing above a fire place or as a small kitchen clock.